Rare unbound cosmetic outfit "Traveler's Outfit"
5 Sovereign I Experience Boost potions: Grant a 50% bonus to XP for 3 hours per potion. 5 Major Slayer Boost potions: Grants a 200% bonus to slayer quest kill count for 1 hour per potion. By drinking this elixir, whenever you gain Mysterious Remnants, the amount is increased by +30%, plus another 1 guaranteed Mysterious Remnant. Stacks with other Remnant boosts. Each Elixir lasts 6 hours, pauses in public spaces, and persists through death. You'll receive a stack of 5 single-use boost potions from the trunk. A handy tool for exploring dungeons with friends: Bigby's Guiding Hand! 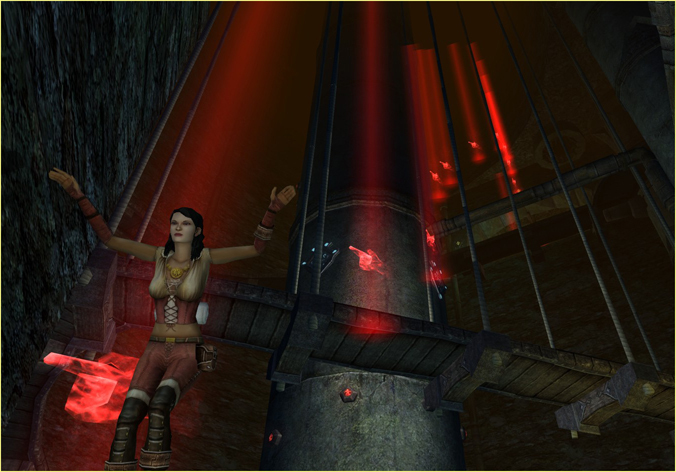 Summons a magical pointing finger to indicate direction and places a marker on the dungeon map. More than one hand may be summoned at the same time and placed anywhere in the dungeon, landscape, or raid. A hand is summoned instantly upon use. The hand's point of origin is yourself and it will appear directly where you stand and will point in the direction you are facing at the time you summon it. They are ethereal and can be walked and fought through. They can also be summoned mid-air and while jumping, perfect for helping to indicate when and which way the party dropped down, or which way to jump to guide through a jumping challenge puzzle. 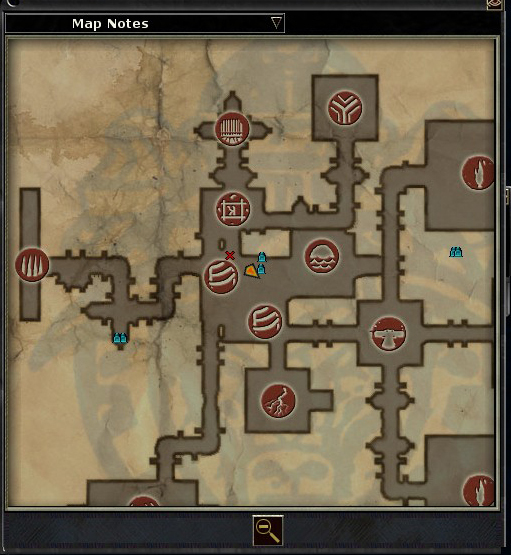 The X on the map when summoned is in a corresponding color to the summoned hand. There is no restriction on having the same color summoned in the dungeon by different people, and one person could even use multiple colors. You could use multiple colors to indicate which areas to explore in what order, or which sequences of levers to pull! Each of the 50 hands is unbound, so you can even trade some with your friends and party members. You'll also receive a rare cosmetic outfit from the trunk: Traveler's Outfit. This outfit is suitable for any questing, hijinks, or adventures! This cosmetic outfit is unbound. 2500 Omnispell Dusts: This magical dust can be used in place of the material component of any magic spell that requires standard spell components. Lets you free up some inventory space! This dust will not satisfy the component requirement for spells that require a special rare component (like Stoneskin or Death Pact). Omnispell Stones should be used for those. Tradable and sellable to vendors. Contains 2500 single-use items. 1000 Omnispell Stones: This rare, intrinsically magical stone can be used in place of the material component of any magic spell that requires a special, non-standard spell component (like Stoneskin or Death Pact). This stone cannot be used for spells that require standard components. Omnispell Dust should be used for those. Tradable and sellable to vendors. Contains 1000 single-use items. The Traveler's Terrific Trunk includes 100 Astral Shards! Use astral shards for extra rolls of Daily Dice, chest re-rolls, guild amenties, and more! 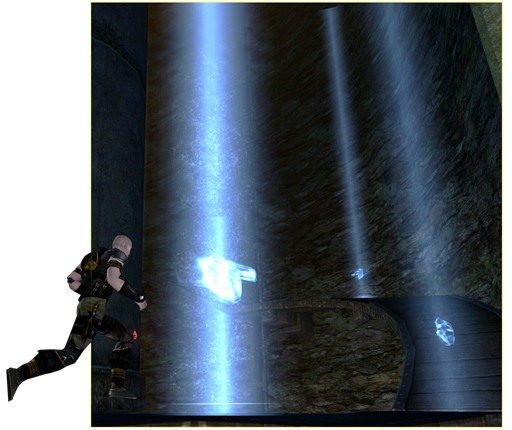 The astral shards are automatically added to your astral shard balance when you activate the Traveler's Trunk and receive your other items from the trunk. 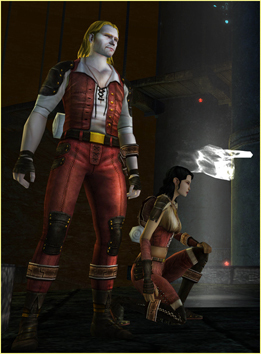 The Traveler's Terrific Trunk is available in the DDO Store!